We hope that you will enjoy your time here as a PhD student in UCLIC. 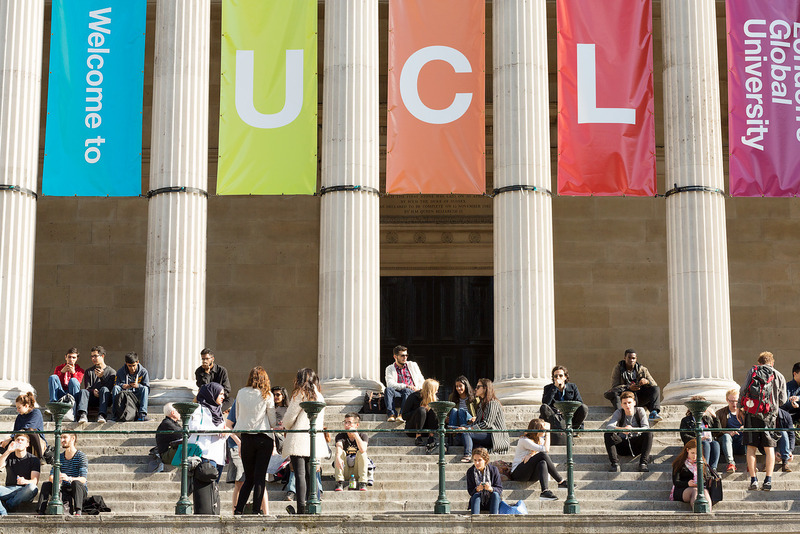 There are a number of events going on during Induction week to help you settle in and find your way around UCL - this takes place the week before teaching starts in the Autumn term and is usually around the end of September. Please try and attend as many events as you can, but the most important events are on the first day (Monday 26th Sept), in particular the Introduction to the UCLIC PhD programme. The Introduction to the Doctoral Skills Development programme and Research Log is repeated, so there are 3 opportunities to attend this event.